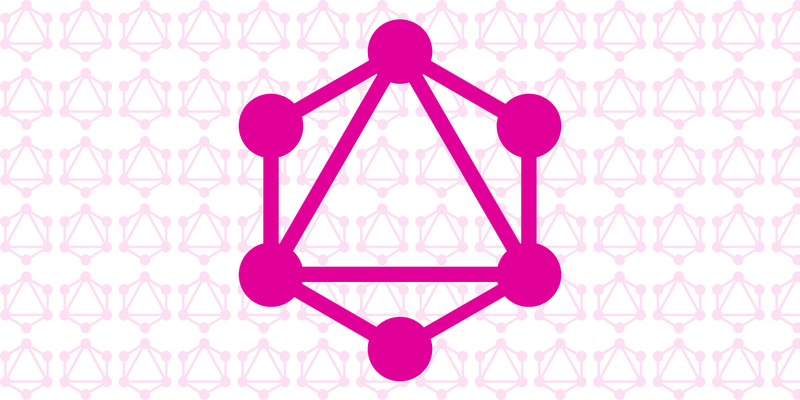 I find GraphQL extremely fun and empowering tech to work with, even as a novice just getting started. You’ve probably heard the elevator pitch before: it allows you to ask for exactly the data you need whenever you need it (probably at the component level), and it arrives as lovely JSON data for your usage. Here’s a quick smattering of articles that are everywhere these days. Instead of the actual article titles, I’ll rename with the stack parts.